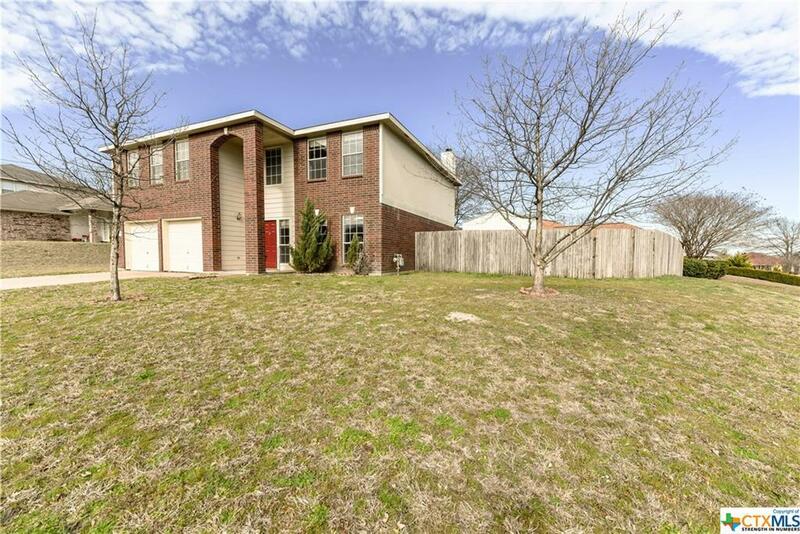 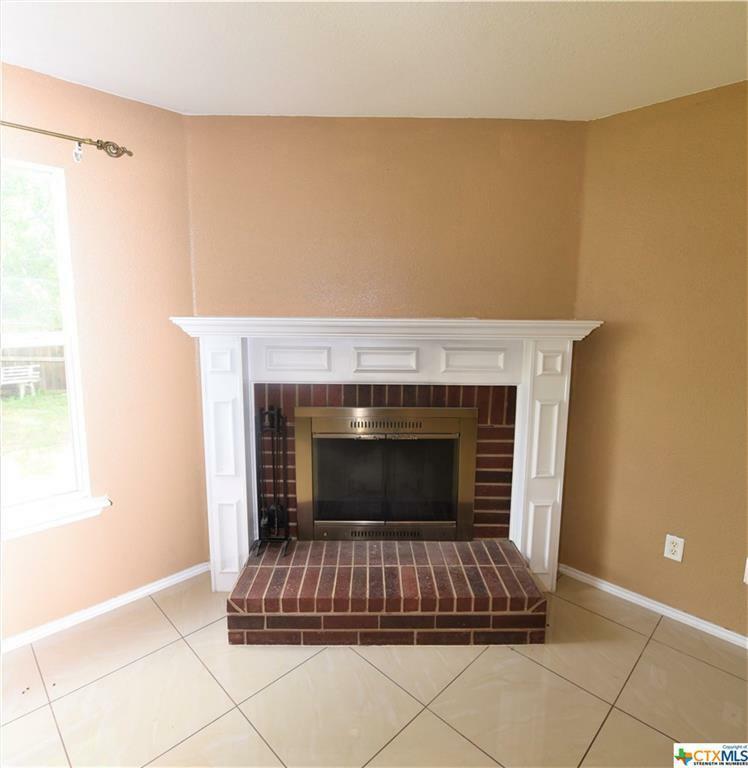 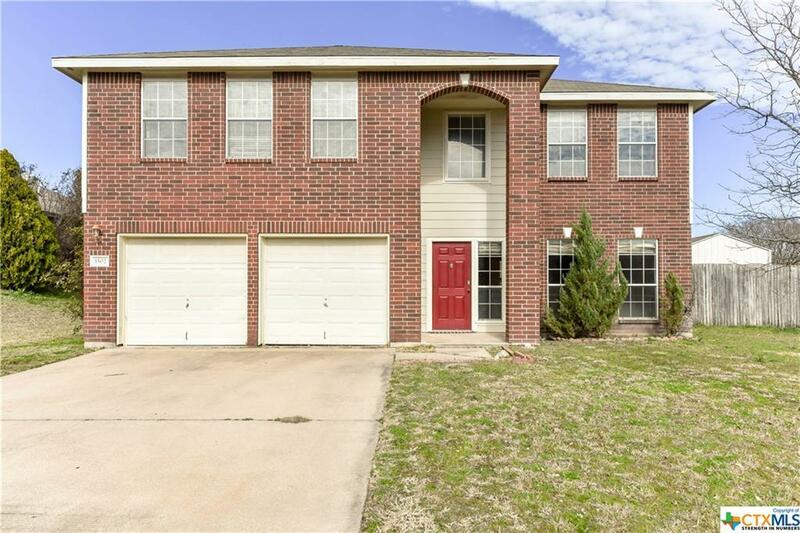 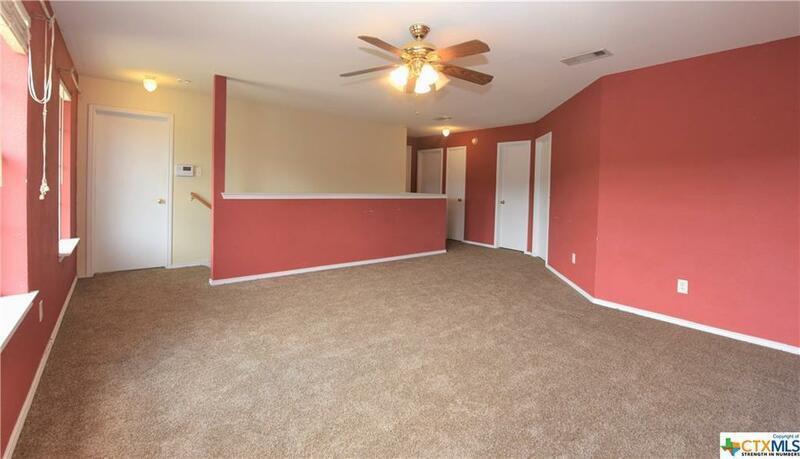 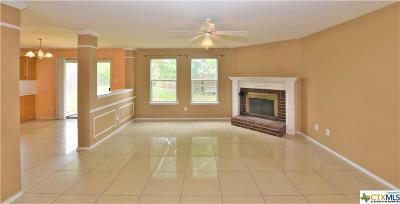 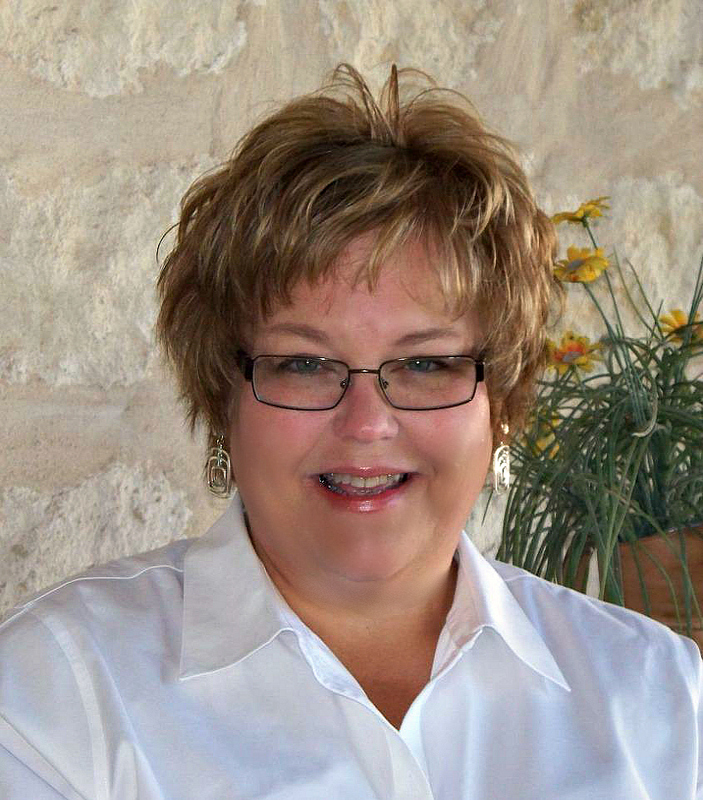 This beautiful 2 story home with 2,538 sqft in Copperas Cove is ready to be yours! Upon entry youll notice the stunning tile flowing through out the home. 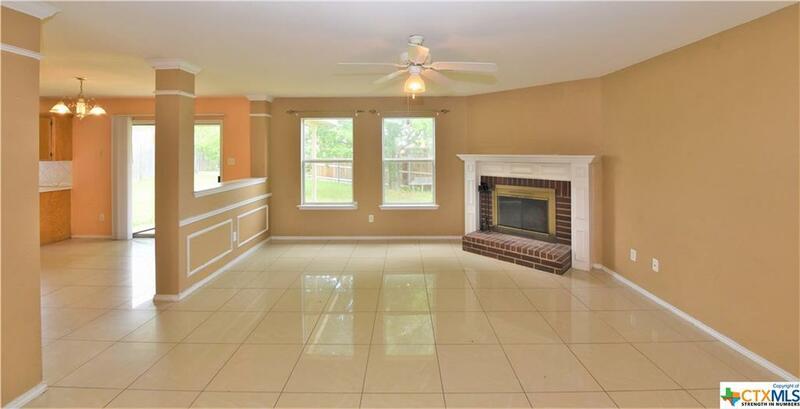 The foyer brings you to a spacious living room complete with a display of windows and a chandelier that opens into a second living area with a wood burning fireplace. 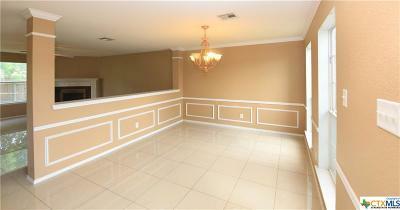 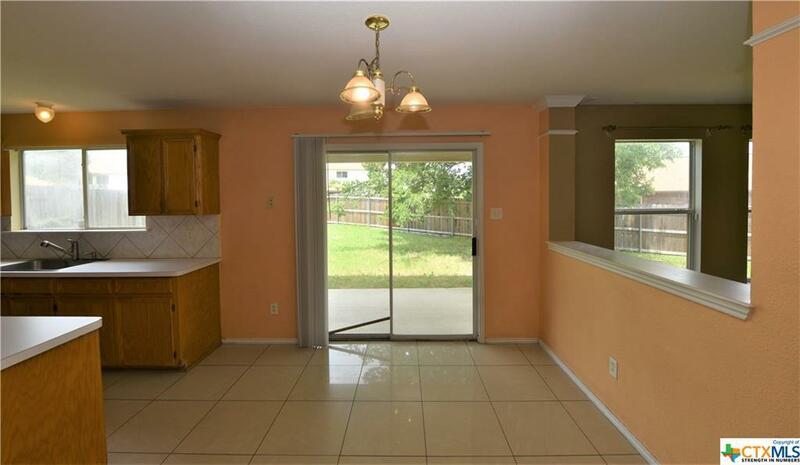 Adjacent is the dining area where you can enjoy home cooked meals. 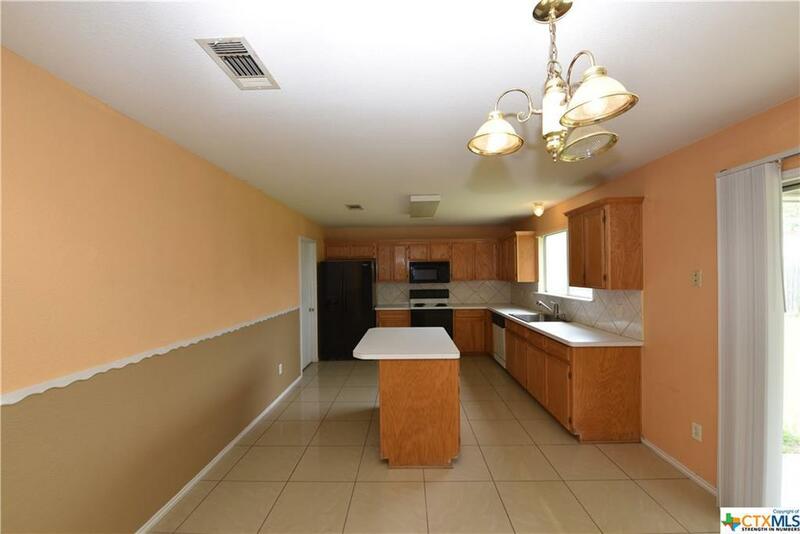 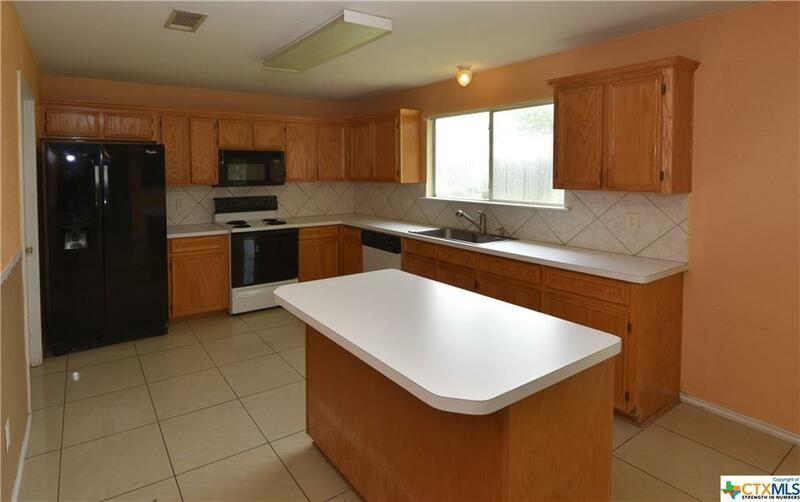 The kitchen features matching appliances and a great amount of cabinet space with a center island. 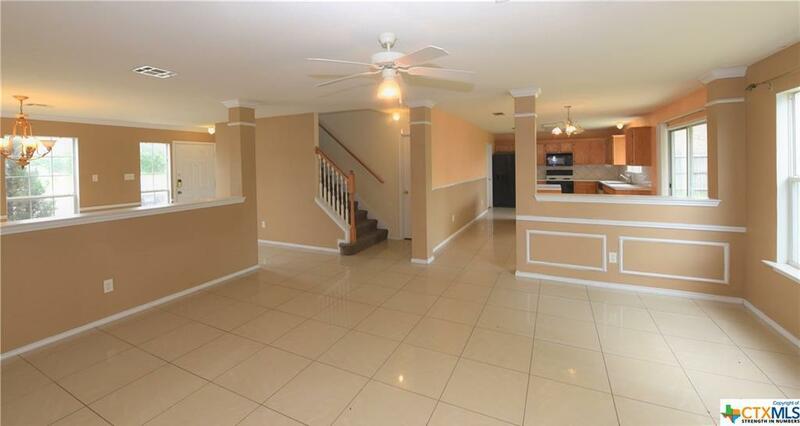 At the top of the stairs to the right youll find the master bedroom. 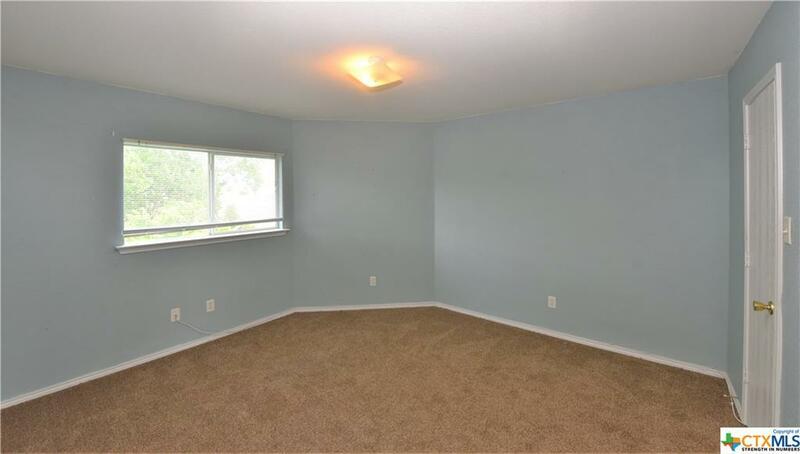 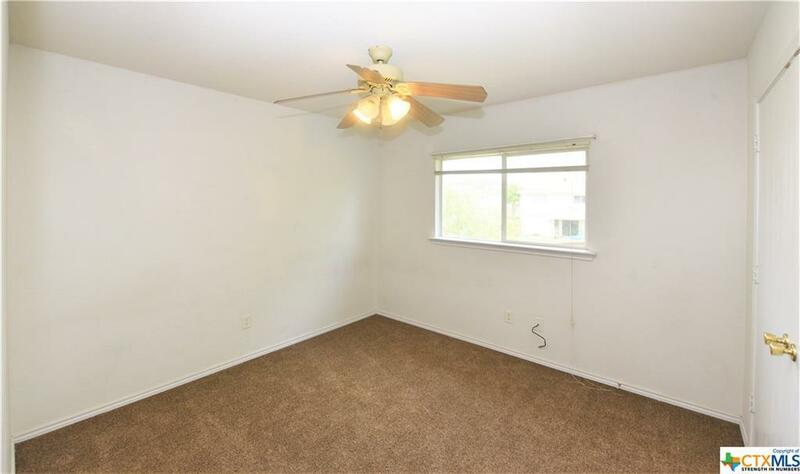 The master bedroom welcomes you with plenty of natural light from 3 large windows. 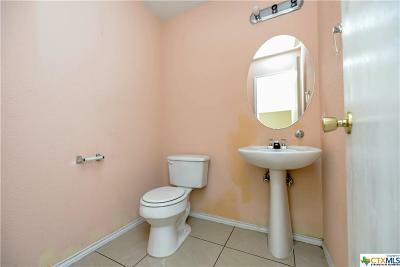 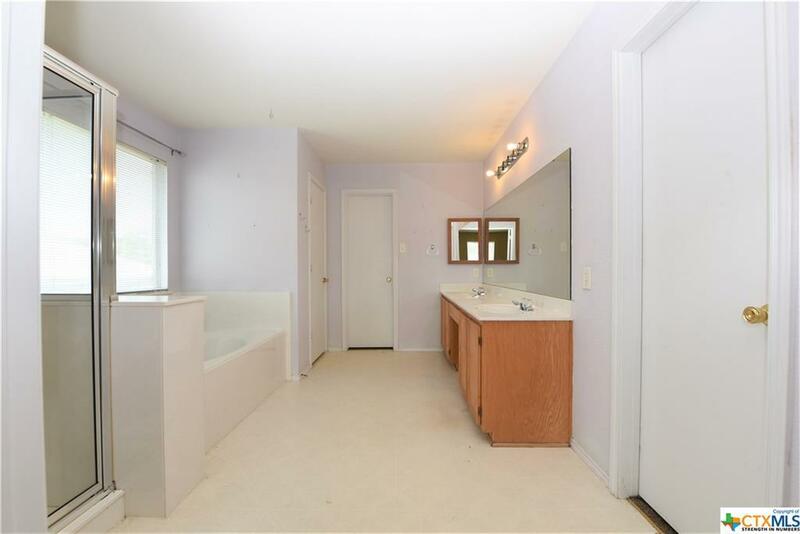 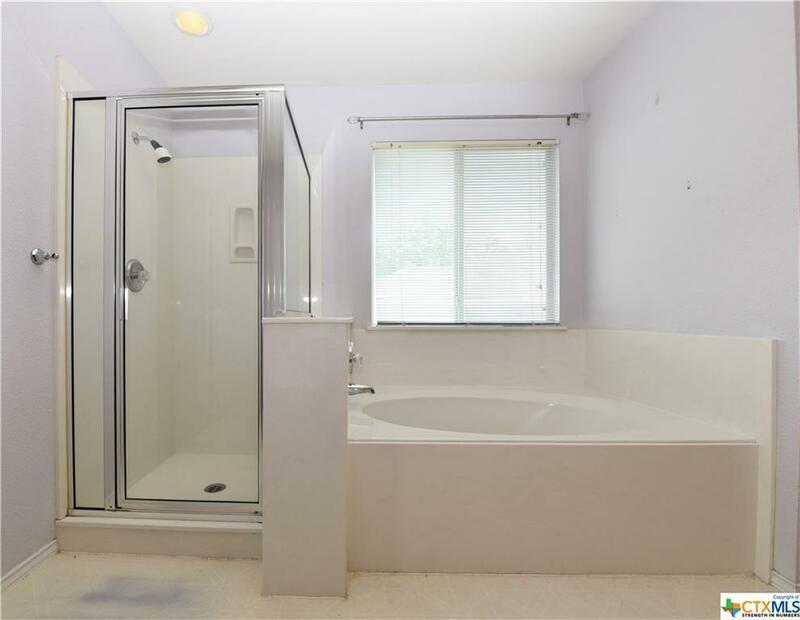 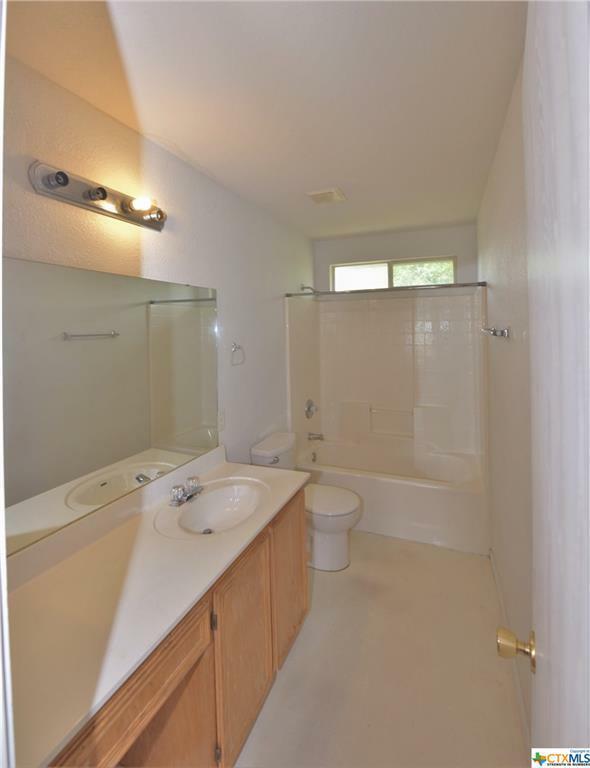 The master bath amenities include 2 walk-in closets, a garden tub and separate shower! 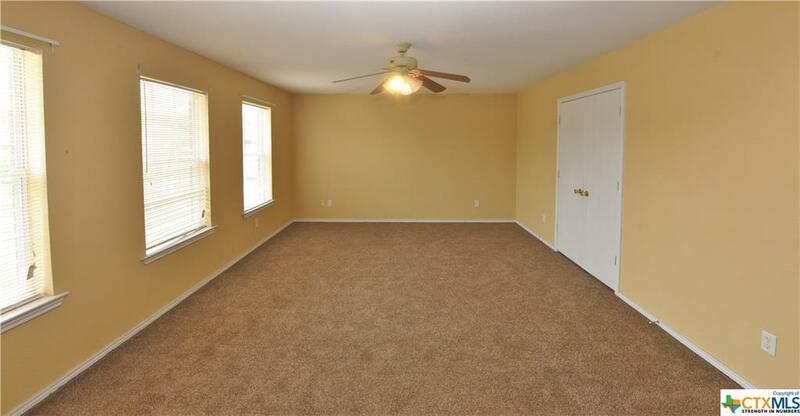 Separating the master bedroom from the 3 minor bedrooms is the spacious loft. 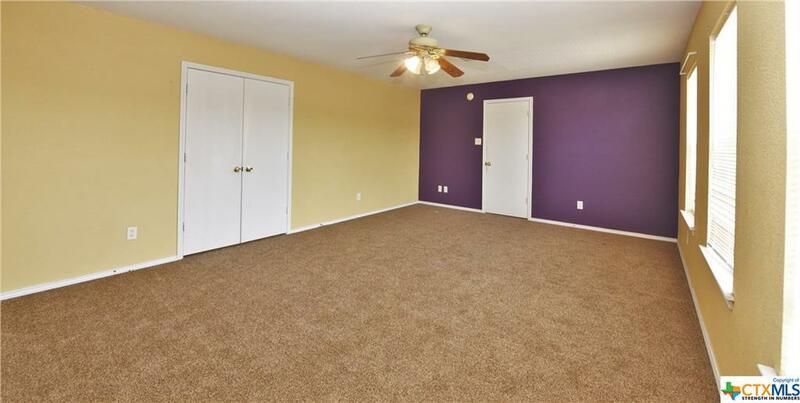 The minor bedrooms are each large with plush carpet, deep closets, and share a full bath. 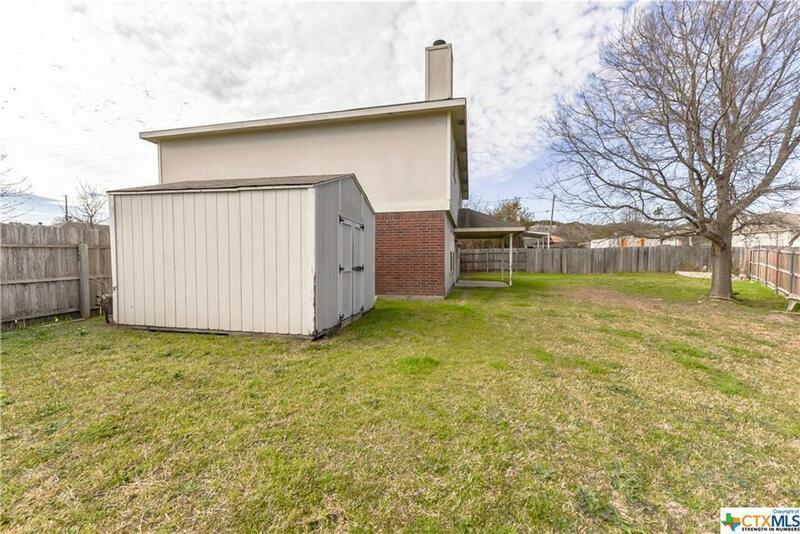 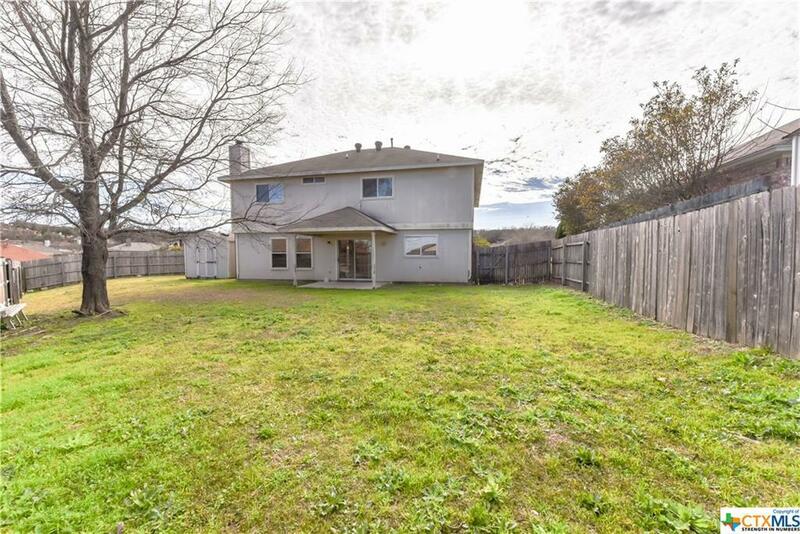 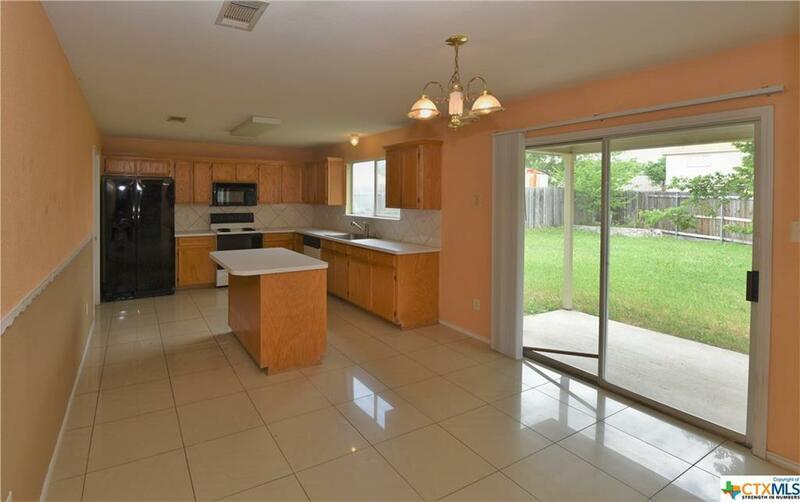 Entertain or relax in the fully fenced backyard! 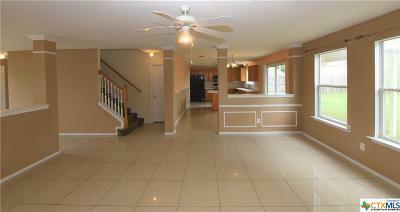 Take your tour today!! Directions: Merge Onto 1-14/Us-190 W. Continue On Us-190. 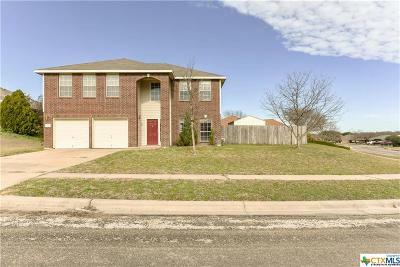 Take Constitution Dr And Risen Star Ln To Judy Ln In Copperas Cove.